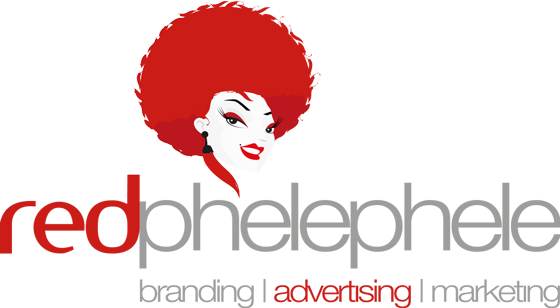 Red Phelephele is a completely independent full service ad agency with a team of professionals with a passion for advertising. Red Phelephele is a dedicated full spectrum advertising agency specializing in all things design and in 3D design. Anything that your business needs can be done through Red Phelelphele’s dedicated and qualified team of advertising experts. From print to digital to product photography we offer a through-the-line advertising solution for your brand!